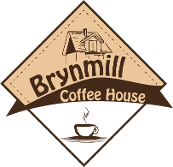 An Indian feast is coming to Brynmill Coffee House on Friday May 19 thanks to local chef Vanita McGlynn. We invited Vanita to hold a pop up Indian kitchen at the Coffee House after she called in and got chatting to us about her healthy food business. The evening, which starts at 7pm, will offer a mix of westernised Indian dishes such as chicken jalfrezi and chicken tikka masala, alongside traditional Indian dishes including vegan samosas, South Indian cabbage and carrot curry, and a dessert of gulab jamun – a milk-based, syrupy dessert. Many of the recipes come from Vanita’s parents, who are Guajarati. She set up Vanita’s Kitchen a year ago because she wanted to share these recipes while helping people eat more healthily. “I’m very passionate about healthy food and wanted to provide a range of dishes for people wanting to lose weight and be healthy – I can create dishes for people who are training and want high protein, low carb food, or for people on other diet plans such as Slimming World,” she says. She has been selling the dishes through her website and Facebook Group, taking one day off a week from her job as an Education Welfare Officer in order to cook. However, demand has grown so rapidly that she is planning to free up three days a week from September to focus on her food business. 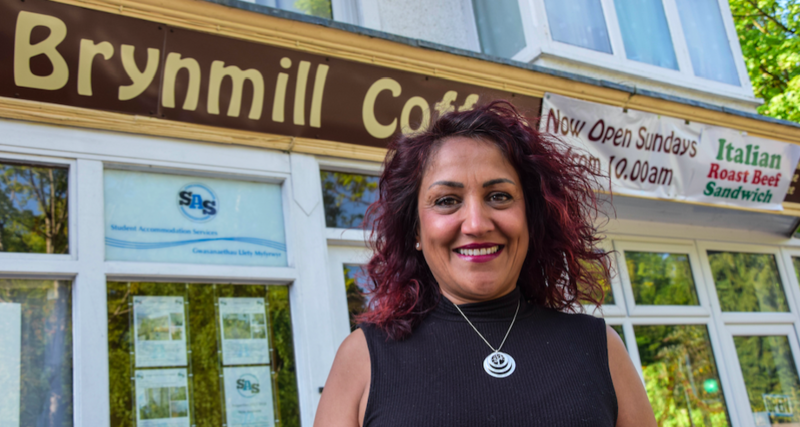 Holding a pop up kitchen at Brynmill Coffee House marks another step forward for Vanita, and she is very much looking forward to the event. “I’m really pleased with how the business has taken off and if the pop up evening is a success, we are hoping to make it a monthly event,” she says.